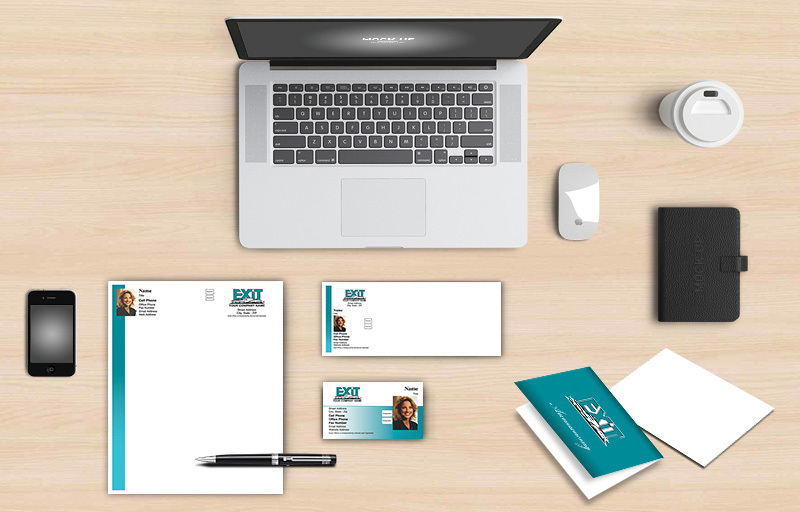 New agent package starter kit has 100 business cards, 50 letterheads, 50 #10 envelopes and 50 standard folded note cards with envelopes. This is the best package to get you started and to keep you going on. All you need to do is design your business card and we will craft your entire package for you. ■ Click ON "START DESIGNING"
■ Then Select a business card template and personalize it with all your information. ■ After you approve the design, we will create the letterheads and envelopes. ■ You can then select your note card design and you are ready to order.